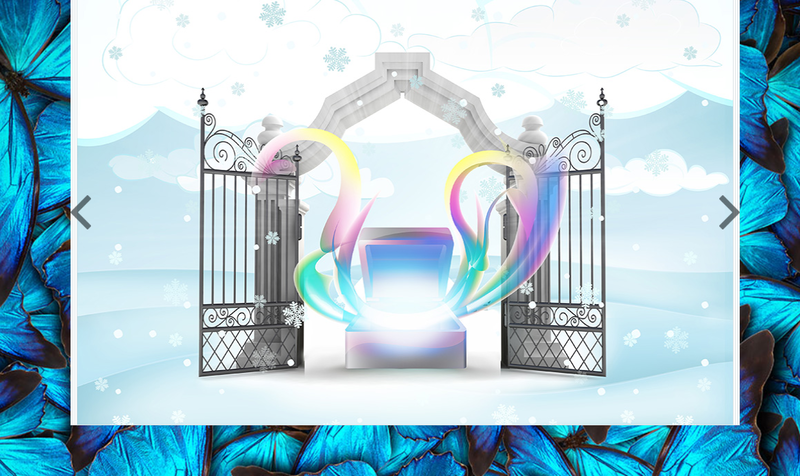 This week’s story is Pandora’s Box. 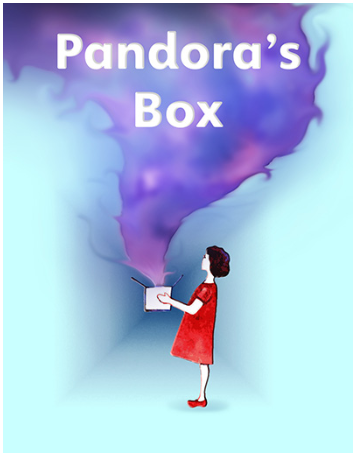 The Greek gods give a mysterious box to Pandora and instruct her to never open it. Temptation gets the better of her and she (and the world) pays for her curiosity. 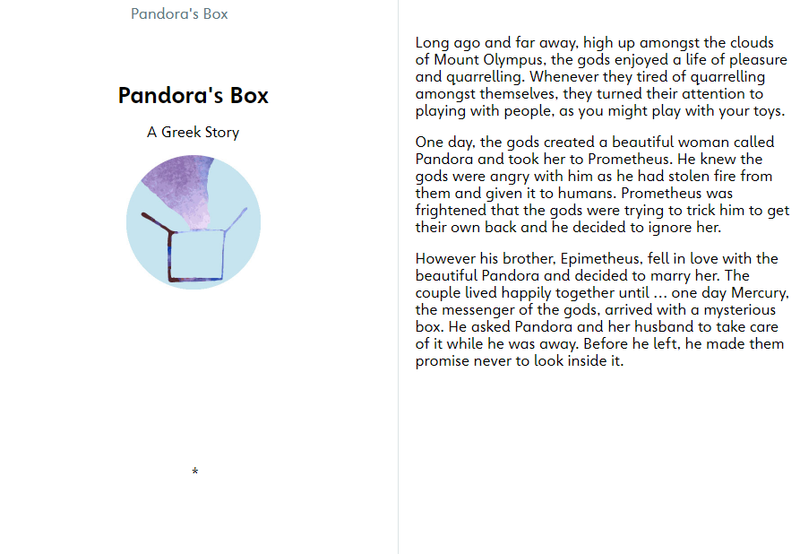 Pandora’s Box s aimed at children aged eight to thirteen and is available in English and Greek. This classic tale is perfect for readers just starting to understand English. Want to find out what happens next for Pandora? Are you a teacher and interested in introducing this story and others to your class? Click the links below for more information and to sign up to World Stories for FREE!